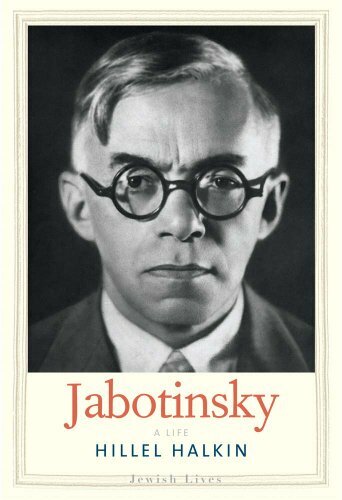 Vladimir Ze’ev Jabotinsky (1880-1940), Russian journalist from Odessa, was perhaps the second most influential early Zionist after Herzl. His experience of violent pogroms of the early 1900s convinced him that the Jews needed to learn self-defense in order to defend their lives. He had a much more antagonistic approach to the Arabs and was focused on aggressive colonization of the Land of Israel. 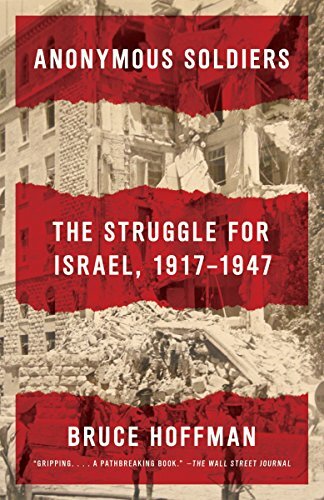 He wrote a powerful essay, “The Iron Wall” in 1923, in which he argued that the Arabs would never accept a Jewish homeland in Palestine and therefore the Jews had to be prepared to fight for it. At the same time he was a committed social democrat and believed strongly in equality. He declared, “I am prepared to take an oath binding ourselves and our descendants that we shall never do anything contrary to the principle of equal rights and that we shall never try to eject anyone.” He founded the right-wing branch of the Zionist tree, which was called Revisionist Zionism, and which broke off from the mainstream Zionist Movement in the 1930s. Yet he was also the spiritual and ideological leader of the nascent Jewish self-defense movement, from which arose organizations like the Haganah and the Irgun which eventually became the Israel Defense Forces.